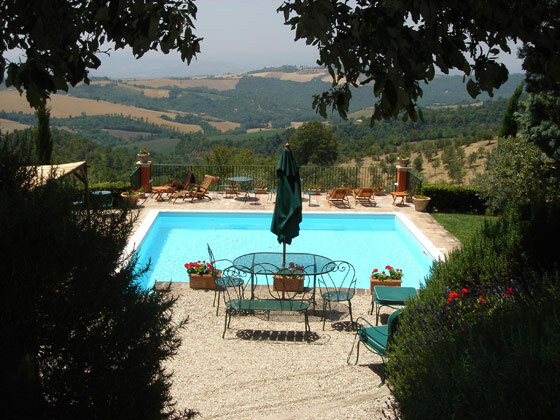 Set in stunning surroundings amongst the verdant hills of Umbria, between majestic Todi and Montefalco - the famous vineyards of Sagrantino - in an estate of 200 hectares, lies a magnificent mansion housea which is run as an upmarket Agriturismo. 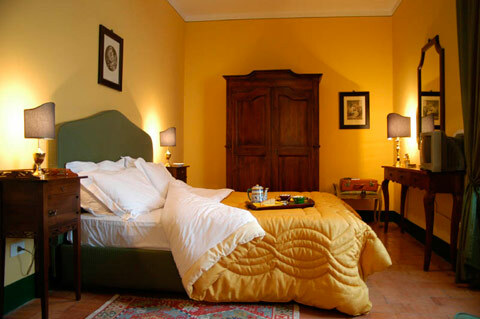 The villa agriturismooffers guests 12 wonderful bedrooms with antique furniture, four poster beds and two suites with fireplace and provides the perfect romantic getaway, a wonderful venue to celebrate a special anniversary or family party, or a place to relax and unwind from the stresses of life in beautiful surroundings where nature and history are embraced. 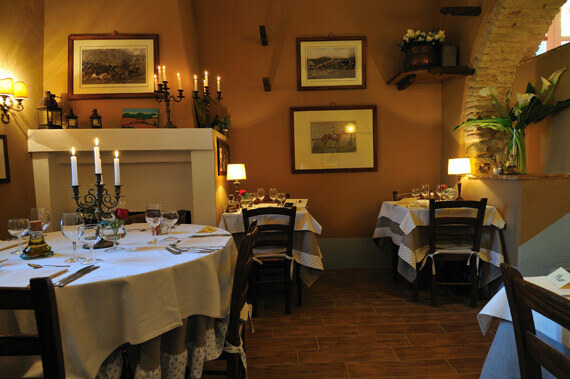 Not only that La Ghirlanda has been awarded the very prestigious title "best Agriturismo in Italy 2010" in DOVE magazine, the number 1 Italian magazine for travelling and accommodation in Italy. 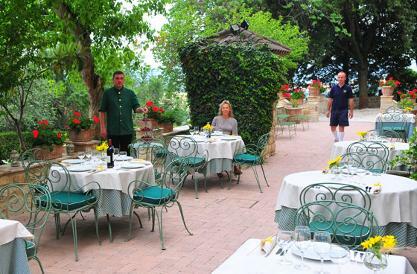 Where else better to receive such acclaim, who knows Italy better than Italians! 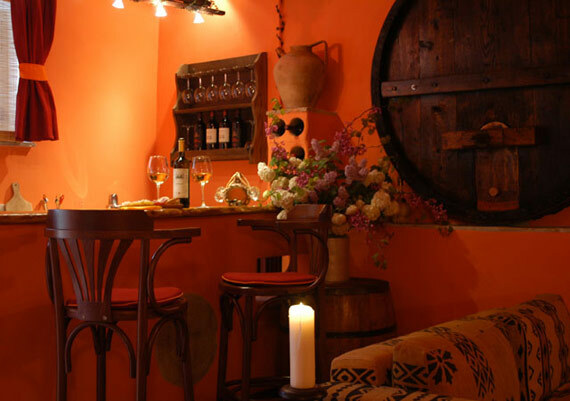 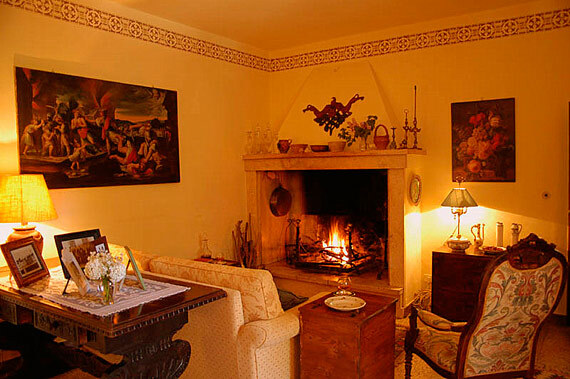 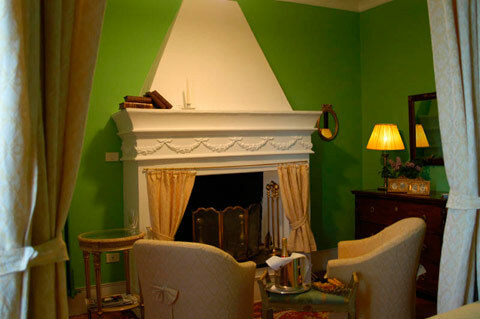 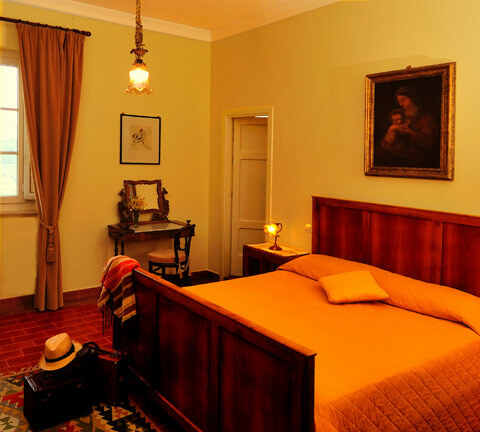 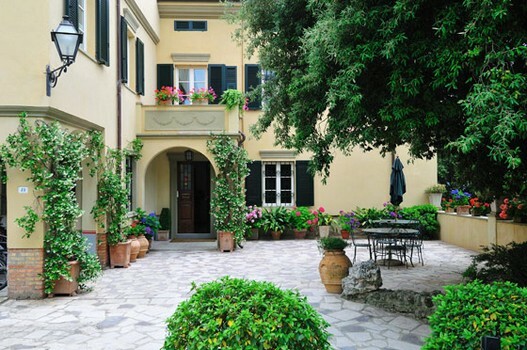 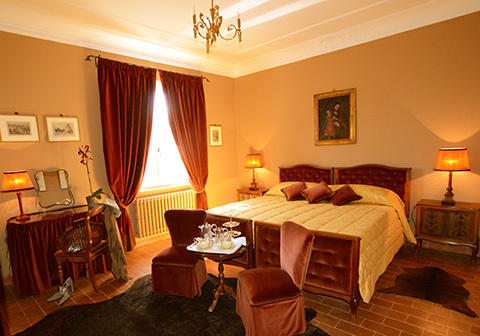 The lovely intimate restaurant produces typical Umbriam cuisine and rich breakfast buffet. 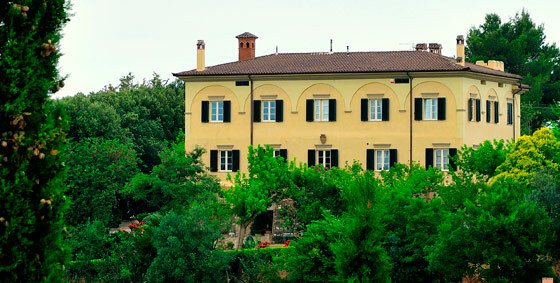 Enjoy a glass of the estate's very own DOCG Sagrantino di Montefalco in the wonderful wine bar with cosy sofas and "mull" over the day's activities and watch the sunset. 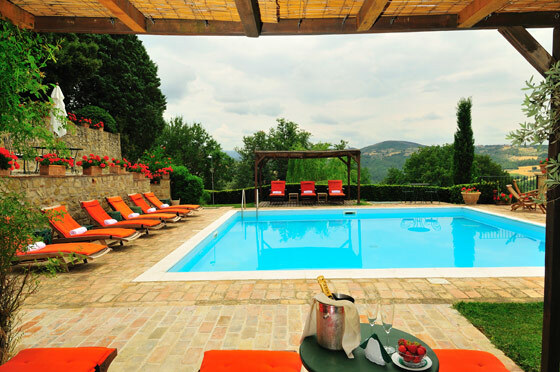 The villa offers also mountain-bikes, horse riding, swimming-pool with panoramic view and an exquisite service that encourages relaxation and peace, allowing guests to discover the charm of a countryside life.